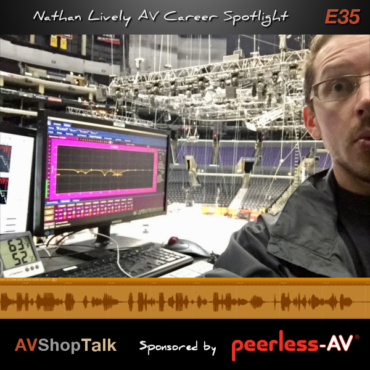 In this episode of the Sound Design Live podcast, I want to share with you an interview that I did with Nate Schneider at AV Shop Talk. 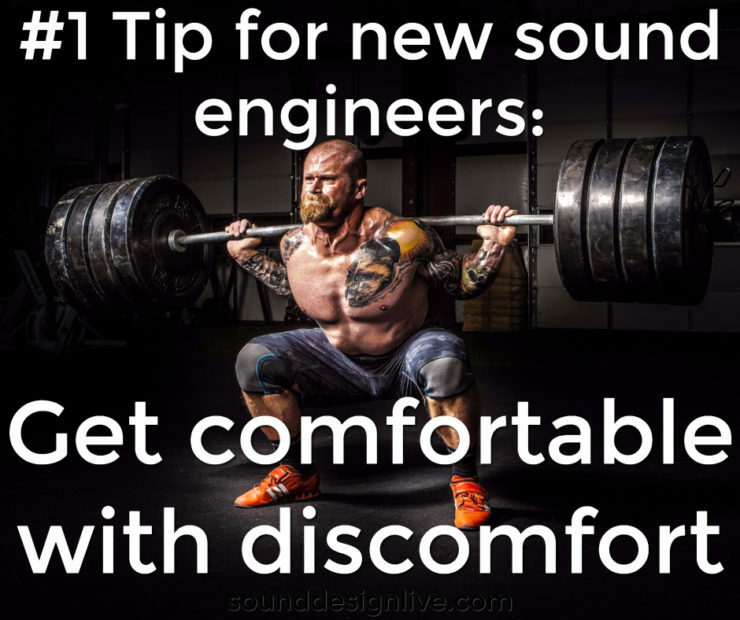 We talk about the technical challenges I faced while touring with the Ringling Brothers Circus, how I got my first jobs in the seven different cities I’ve lived in, and the advice I would give to 23 year-old me. All music in this episode by Colin Owens.